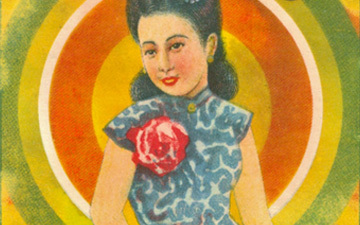 Beautiful 1930's Firecracker label by Kwong Yuen Lee, Penang. 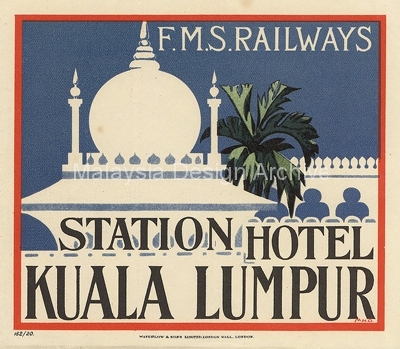 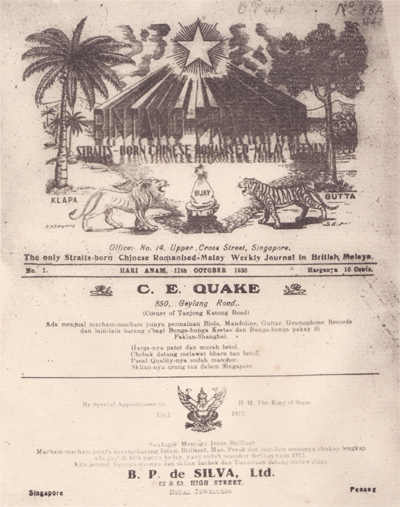 Newsprint ‘Bintang Pranakan’, October 1930. 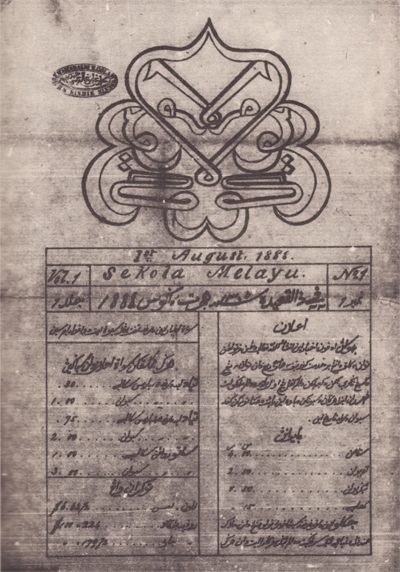 Front page of newsprint ‘Sekola Melayu’, August 1888. 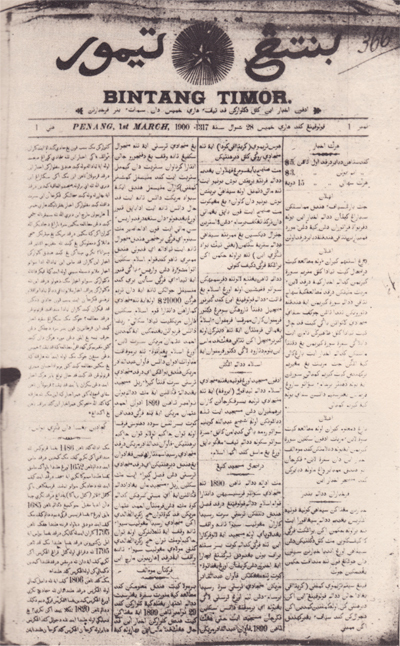 Newsprint 'Bintang Timor', March 1900.